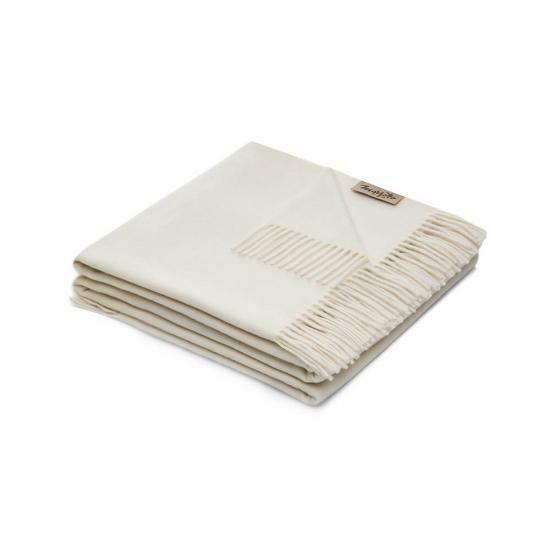 EVEREST 100% Cashmere Throw by Marzotto. You may also select EVEREST cashmere throws from 2 check patterns to combine with solid colors for visual interest. Click here for more information about Cashmere Fiber. 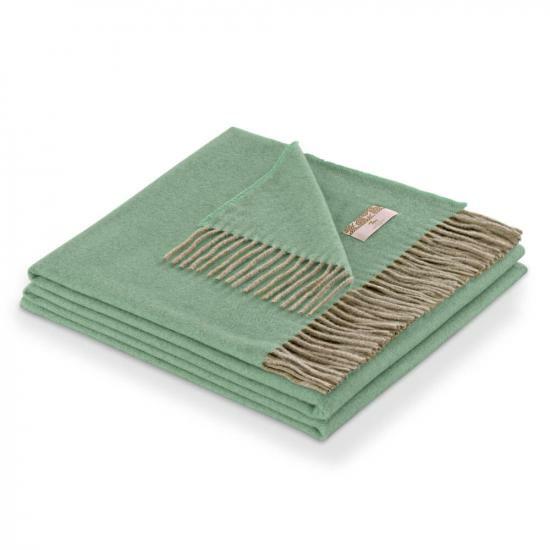 MARZOTTO (LANEROSSI) cashmere blankets and throws are stocked in Italy (Mongolian cashmere woven in Lithuania) and ship in approximately 2-3 weeks. Return to Marzotto Collection Homepage. 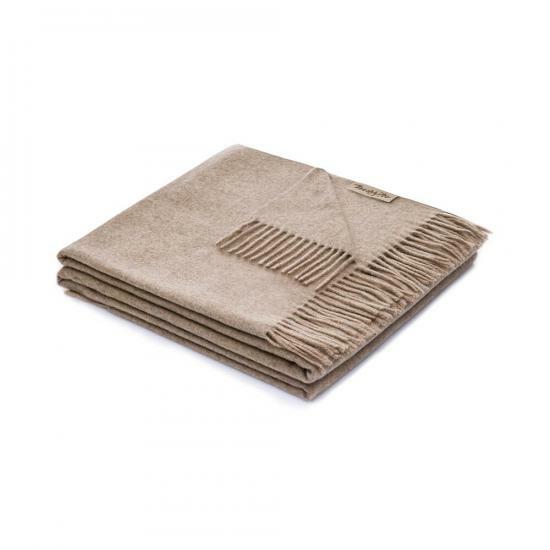 Everest 100% Cashmere Throw 51"x70"